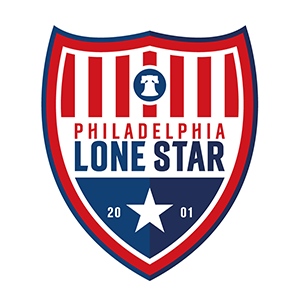 First Team News | Philadelphia Lone Star F.C. Stars will travel to Danubia SC in the 1st Round of the EPSA Open Cup and will host either Colonial Ultra or VE Reserves in EPSA Amateur Cup Quarter-Finals. A brace from Anthony Allison wasn’t enough as the Stars lose to fierce local rivals West Chester United 3-4 in penalties after battling to a 2-2 draw in the NPSL Keystone Conference semi-finals. A hat-trick from Anthony Allison and a goal from Alvin Dahn were enough as the Stars clinched a playoff spot in the NPSL Keystone Conference with a 4-2 win away to New Jersey Copa FC. A brace from Anthony Allison and a goal apiece from Seydou Ba and Aboubakar Coulibaly were enough as the Stars took a giant step to clinching a conference playoffs spot with a 4-1 win away to Torch FC.